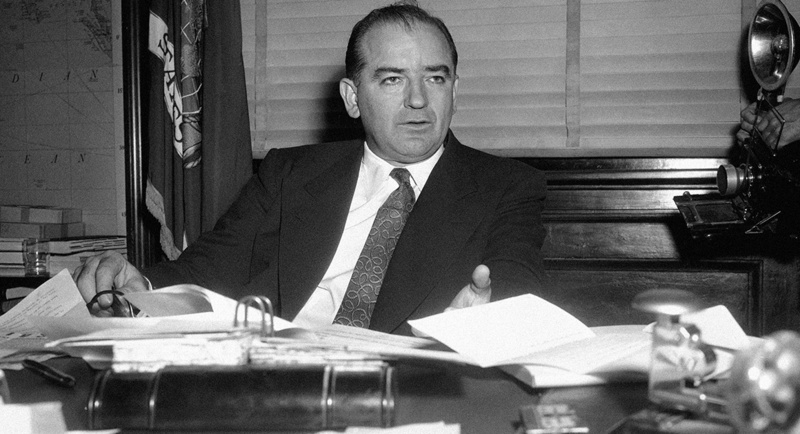 I had previous read about Trump’s reliance on Roy Cohn, but somehow had never drawn the historical line from Cohn to Joseph McCarthy. This piece not only draws the parallel very clearly, but indicates a lot of similarities between Trump and McCarthy. Sadly, we’re all being doomed to repeat history here.